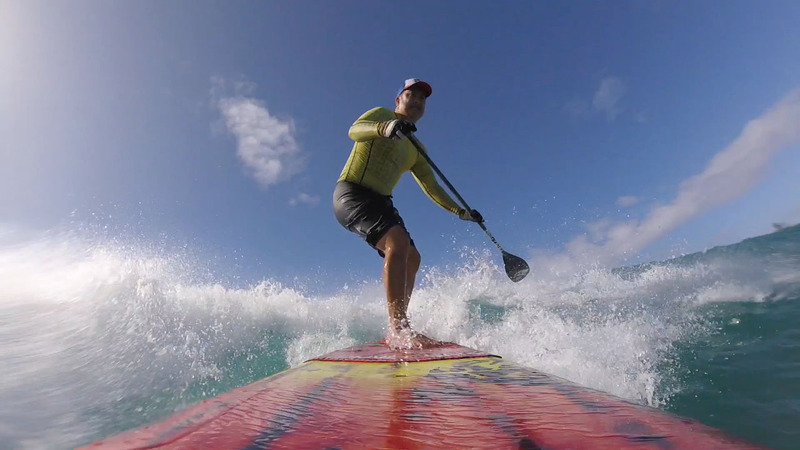 The Ninja Chief SUP board is super fast and it glides really well, almost like a SUP race board. This entry is filed under Boards, Gear Reviews, SUP Surf, Sessions. You can follow any responses to this entry through RSS 2.0. You can skip to the end and leave a response. Pinging is currently not allowed.